Classic stuff. You can't please all the people all of the time. People demand action and facebook eventually do something about it and others complain. For the first time, I have some sympathy for the platforms engineers and marketers trying to find a way through this that satisfies all. 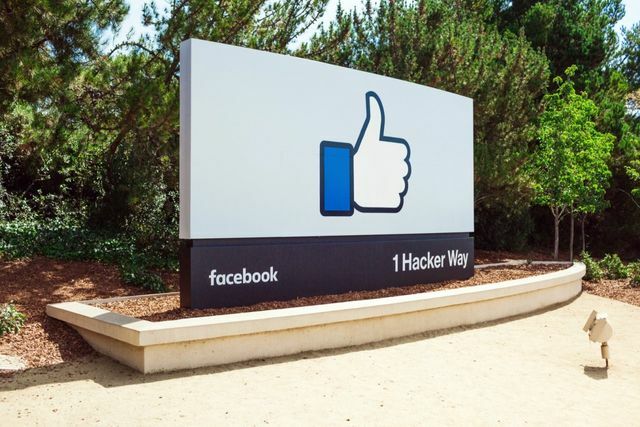 Facebook has moved to block third-party tools designed to collect data on political ads in a bid to stop third-party apps from harvesting user data, riling transparency groups in the process.